What is the Grip Smart? 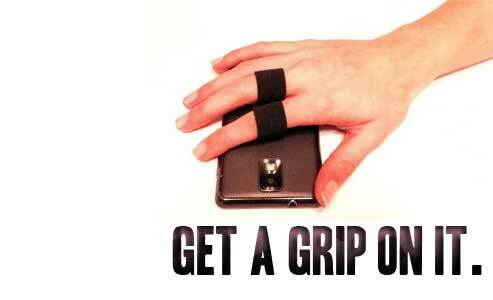 The Grip Smart is a ultra thin, lightweight, finger grip for your phone or anything else you don't want to drop. At 3/4" wide, 1/8" and 3" long when laid out flat, it makes for a small compact and useful tool that could save you Hundreds in the long run. A very cool "super tape" holds it to your phone. 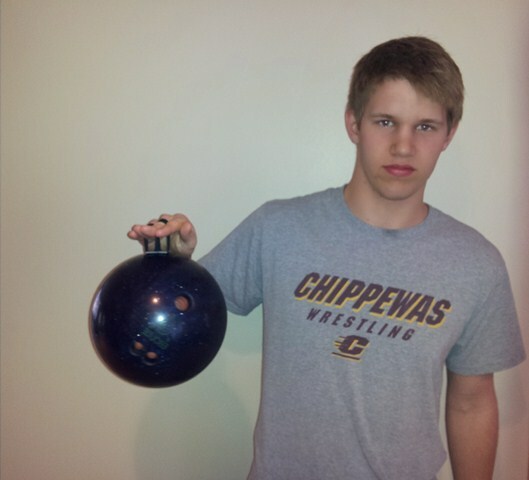 The tape is so strong that I could pick up bowling balls during testing! The best part is that it fits any size hand and, any size phone. 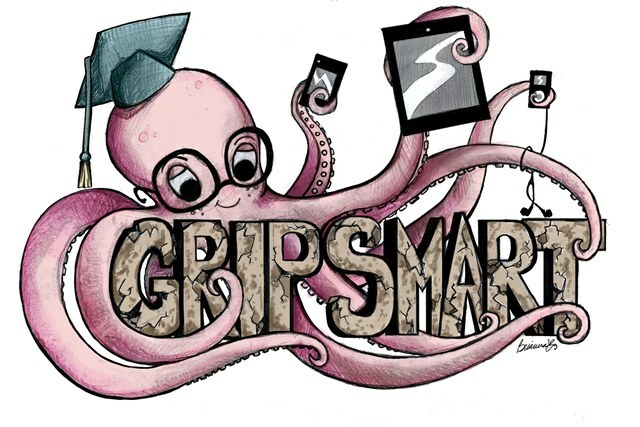 The Grip Smart will have no problem sticking to anything your planning on sticking it too. 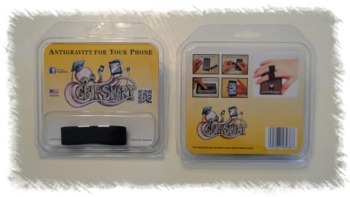 The Grip Smart - Anti-Gravity for your phone..! !